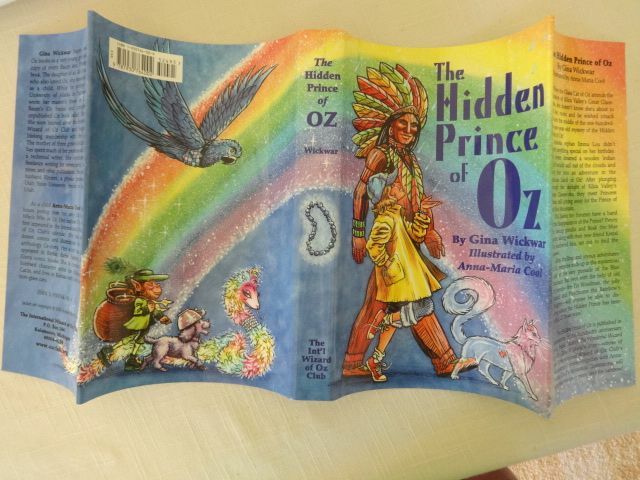 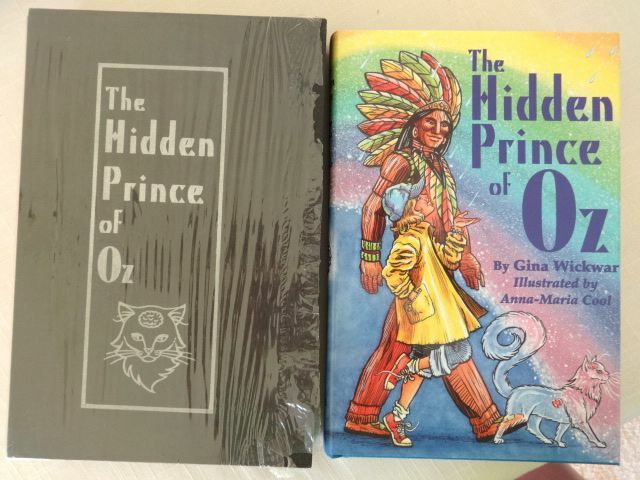 Here is a fabulous limited boxed edition of he Hidden Prince of Oz by Gina Wickwar (winner of Int’l Wizard of Oz Club’s manuscript contest). 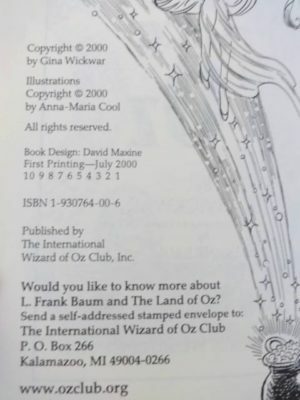 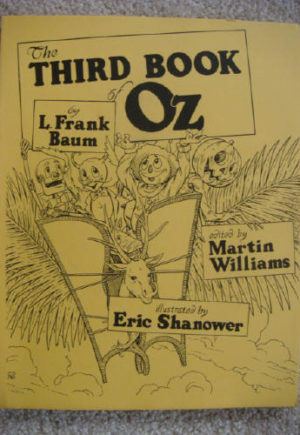 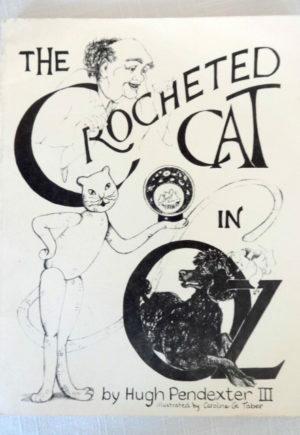 Published in celebration of the hundredth anniversary of L. Frank Baum’s The Wonderful Wizard of Oz (2000) and illustrated by Anna-Maria Cool. 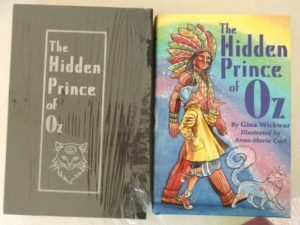 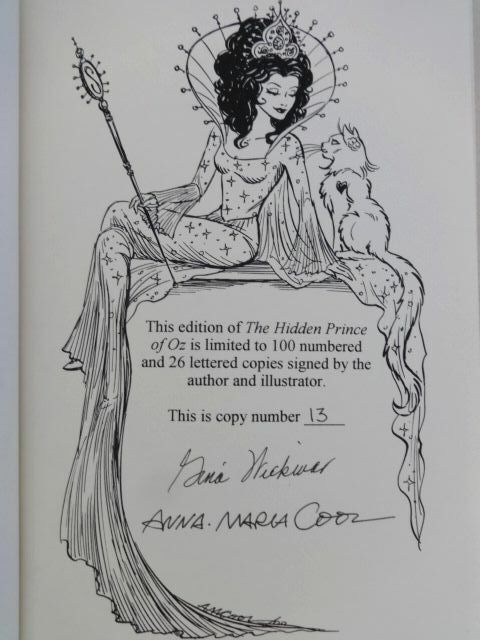 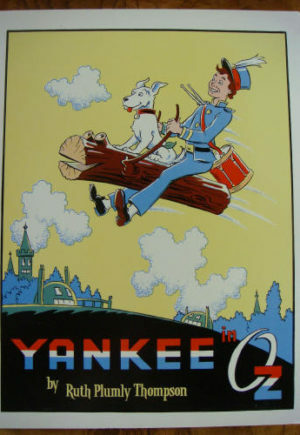 This is a numbered limited boxed edition of only 100 copies, signed by both the author, and illustrator. Cloth covered hardcover with brilliant dust jacket, in handsome silver-decorated slipcase. 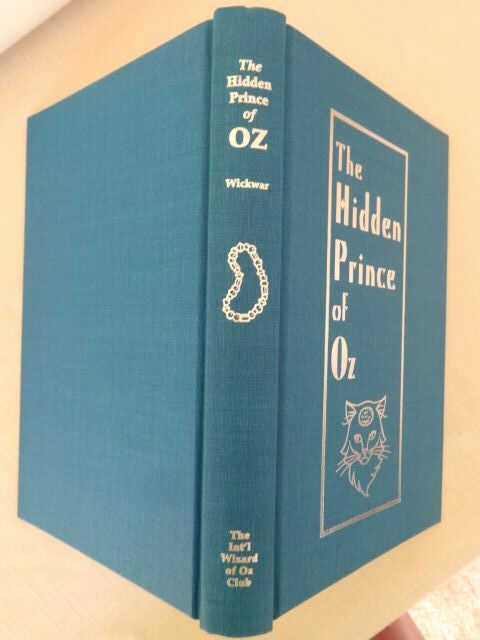 In excellent condition for the meticulous collector, with some of the original shrinkwrap still on the slipcase.